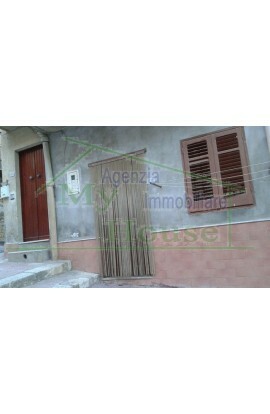 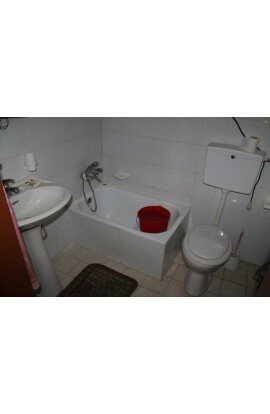 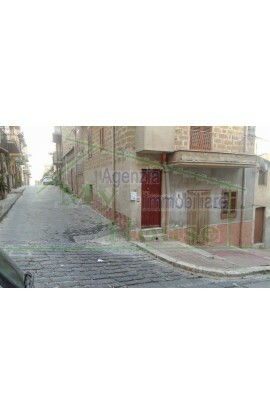 AREA:Town Centre – ADDRESS: Corner Salita Carmelo e Via Tamburello– Cianciana (AG) FLOORS: Ground floor - total 40 sq meters. 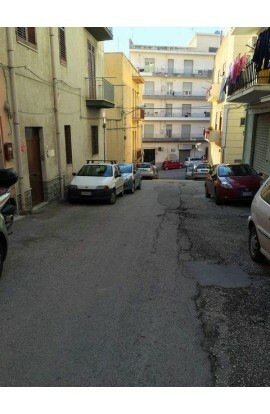 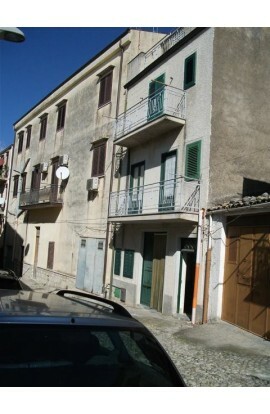 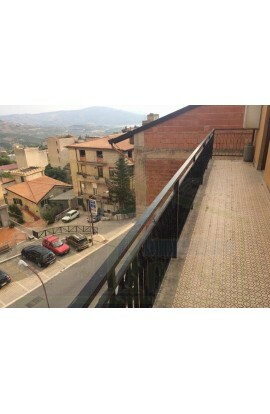 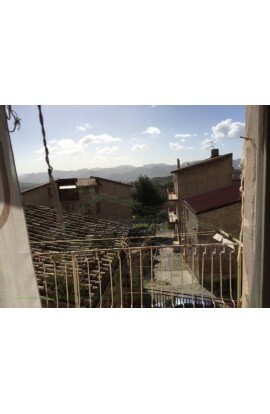 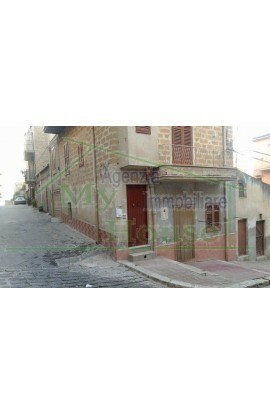 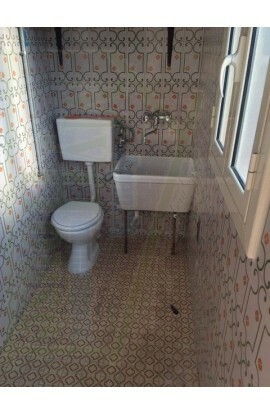 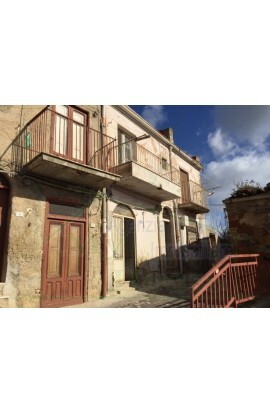 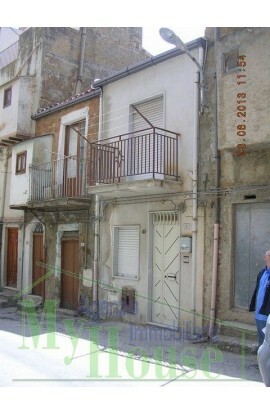 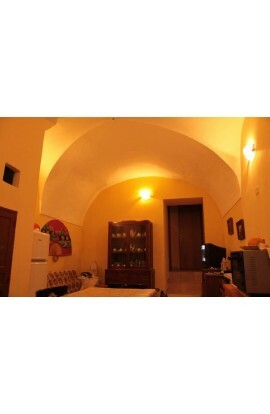 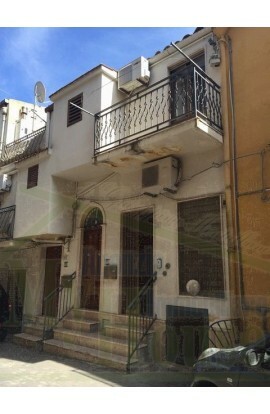 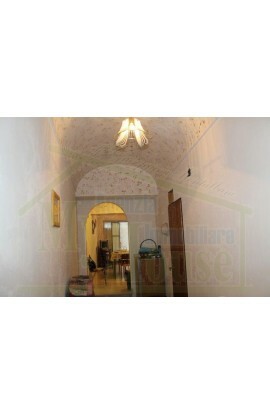 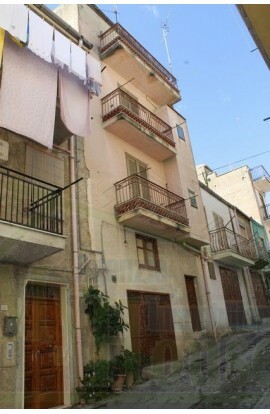 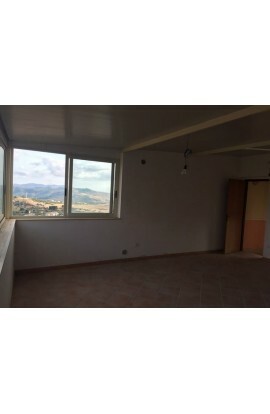 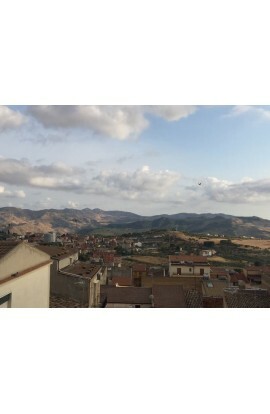 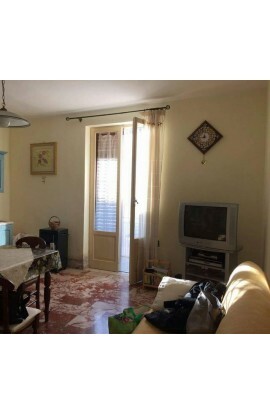 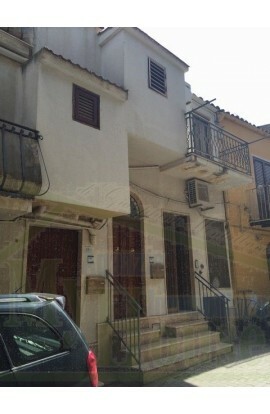 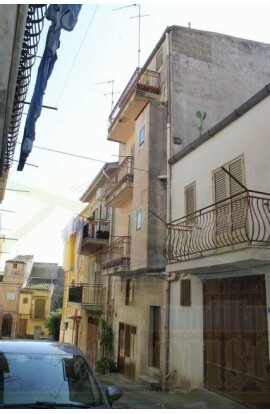 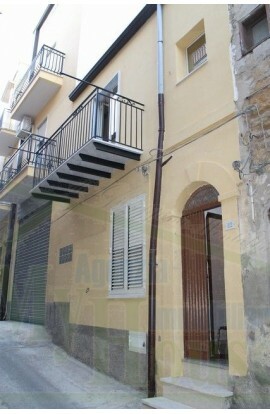 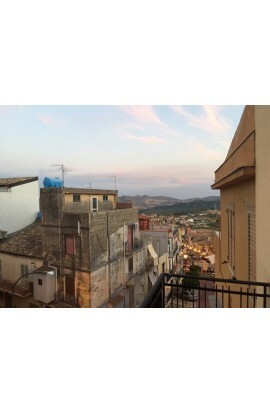 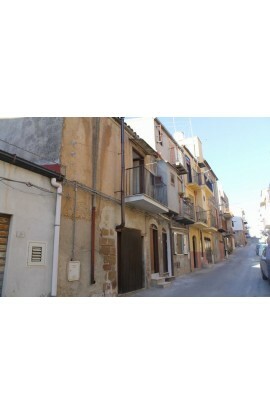 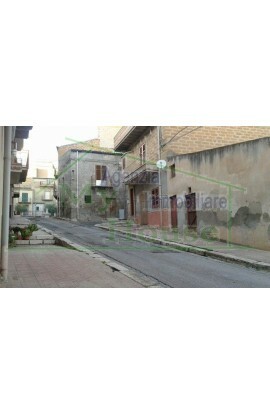 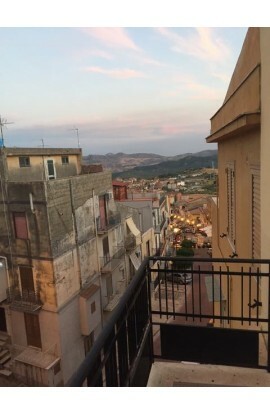 A ground floor property (other floors belong to other owners) located in the Historic Town Centre of Cianciana near the piazza Largo San Gaetano. 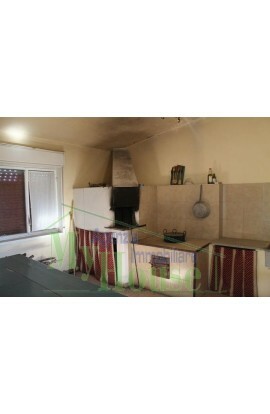 Composed of a kitchen, a living room, a bedroom , and bathroom and shower. 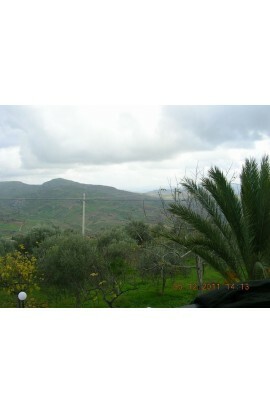 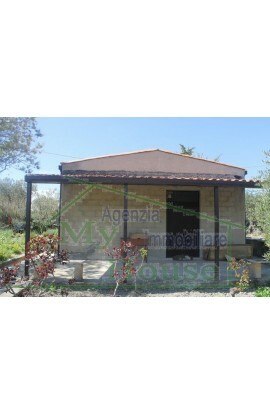 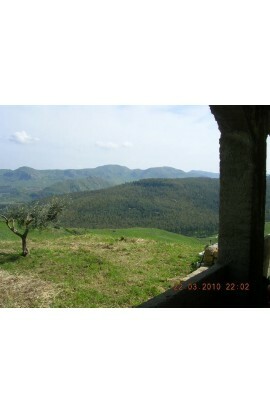 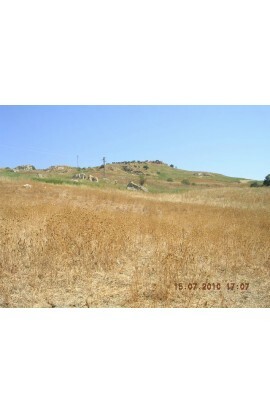 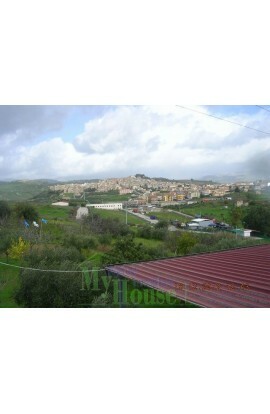 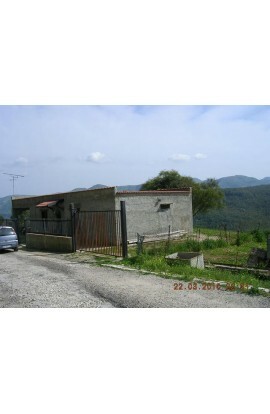 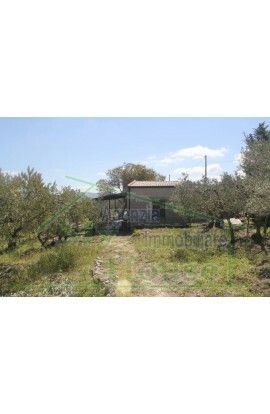 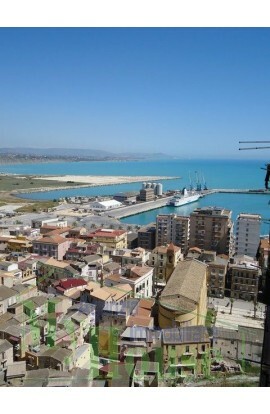 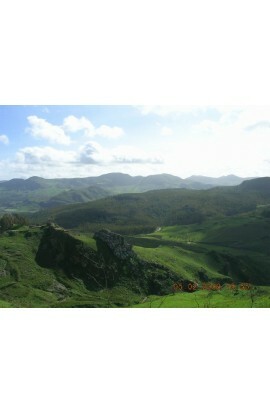 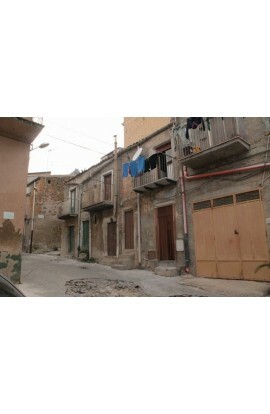 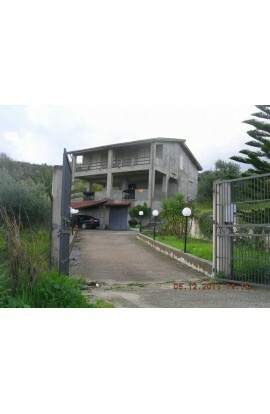 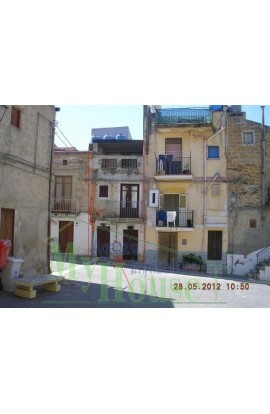 The property covers a total area of approx 40 m2. 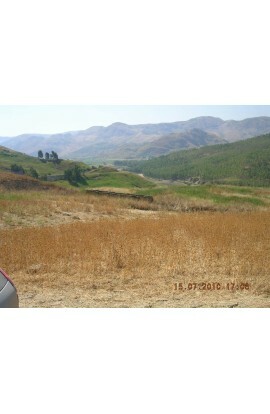 The property is ready to move into straightaway.